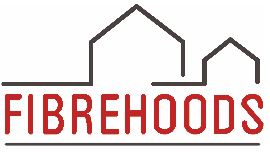 Invite to Fibrehoods Info Evening! 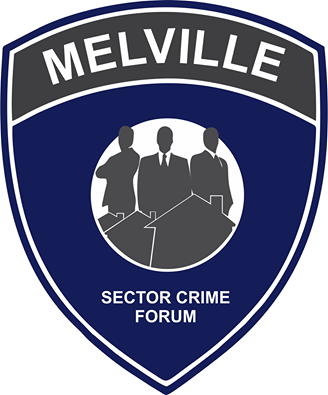 Melville Residents, You are hereby invited to join the Fibrehoods Team and the Melville Security Initiative on the evening of 21st April at the Heritage Baptist Church (cnr 7th ave/5th str) to find out all you need to know about getting fibre to your home! 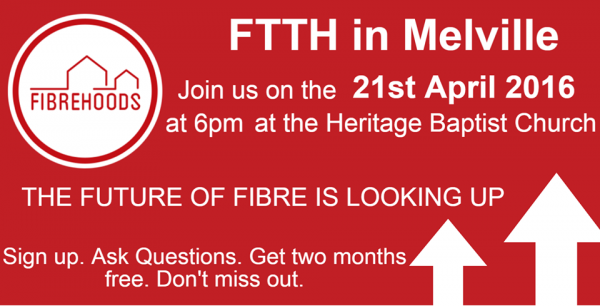 Come and find out how you too can experience fast Internet at home. 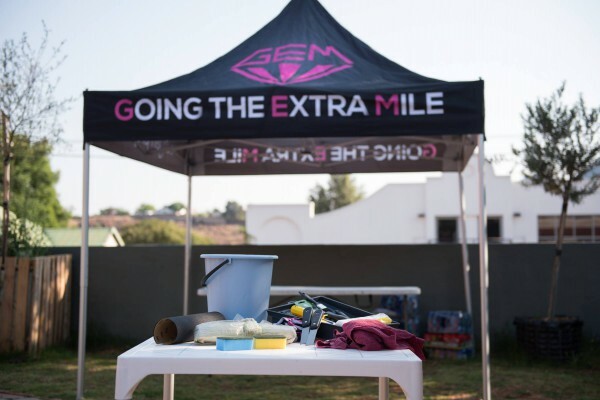 Thank you to all of you who helped with the clean up! 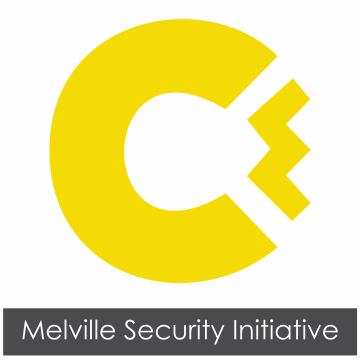 Join us for the 6th Annual General meeting of the Melville Security Initiative. 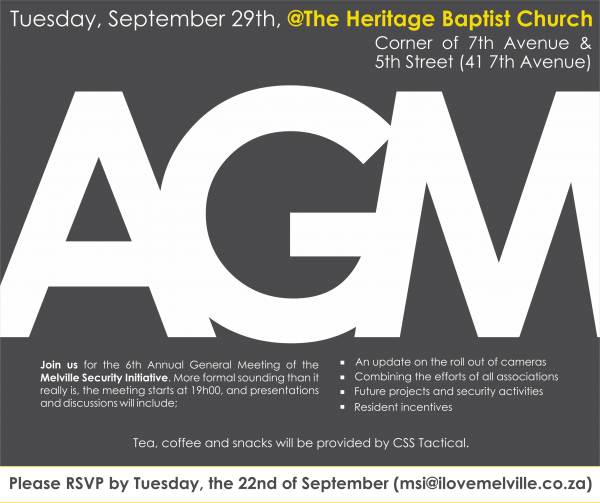 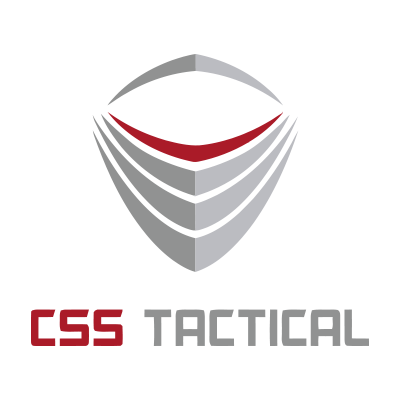 Presentations and discussions will include: * An update on the roll out of cameras * Combining the efforts of all associations * Future Projects and Security activities * Resident Incentives Tea, coffee & snacks will be provided by CSS Tactical.